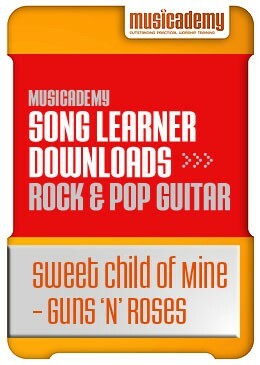 Learn how to play the intro riff to this G‘n’R classic properly in an easy step by step way. You will learn every note, broken down into easy to remember parts. 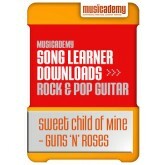 Sweet Child of Mine - Guns and Roses.